While both had successful careers of their own before teaming up, DJ Chaka Demus (aka John Taylor) and vocalist Pliers (aka Everton Bonner) are far better known for their catchy collaborations which swept to the top of the UK charts in 1993. The first Jamaican act to have three consecutive top five hits, Chaka Demus and Pliers reached number three with their debut hit ‘Tease Me’, which remained on the chart for three months, following this with the number four hit ‘She Don’t Let Nobody’. Their final release of 1993 was their biggest, hitting the coveted number one spot with their cover of ‘Twist and Shout’ by the Top Notes. In all, the duo had six top 30 singles off their debut album, ‘Tease me’, which topped the British Album Chart and was certified Gold after selling half a million copies. While the band never repeated their UK chart success, they continued to record until 2008, finding success in their native Jamaica and around the world, and producing no less than twelve albums in total. 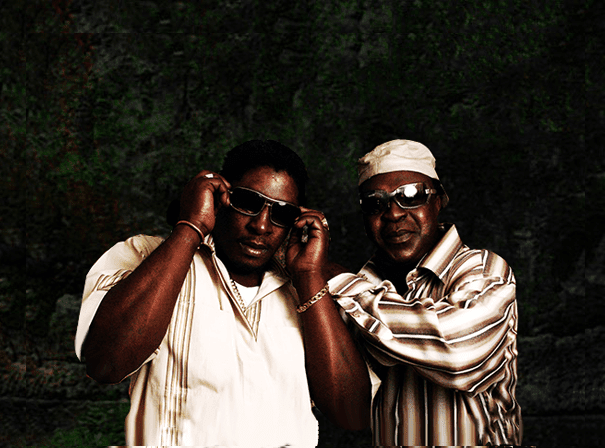 Chaka Demus and Pliers are award show regulars, appearing at the American Music Awards and the BET Awards to name but two, and they are still touring in North and South America and often returning home to play for their fans in Jamaica.